When’s the last time you got into any vehicle, as driver or passenger, and felt like you’d just entered a sanctuary of sorts? Sitting cross-legged with a meditation guru, I contemplated that very question as he attempted to lead me in a mindfulness session. Moments later, transcended into Audi’s new flagship luxury vessel, the 2019 A8 L, my mind was anything but still. Settled in for a drive through California’s magnificent Big Sur, I anticipated what the Pacific Coast Highway and the new A8 would reveal. Meditation and the new Audi A8? 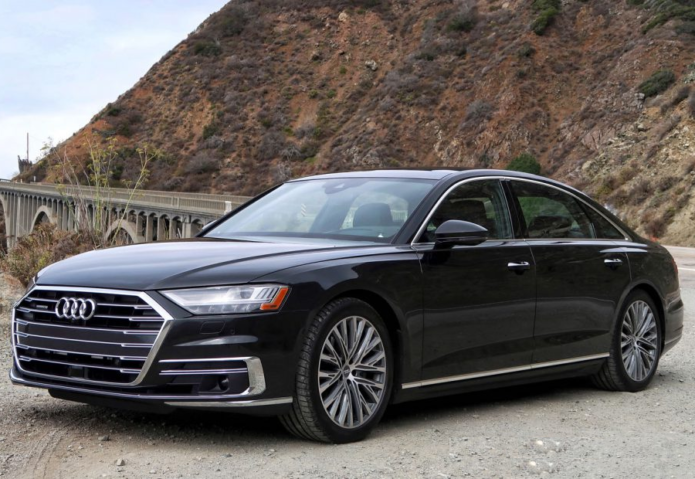 Audi is positioning the next generation A8 as a luxurious mobile retreat. Where industry-leading technology takes a backseat to an experience focused on occupant peace-of-mind.